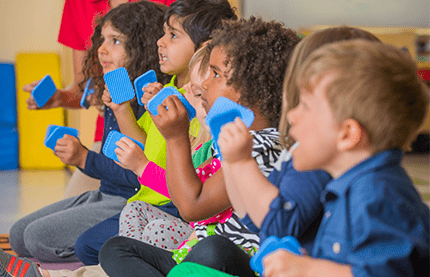 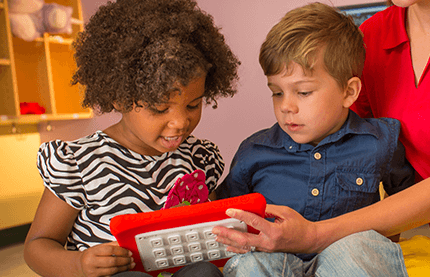 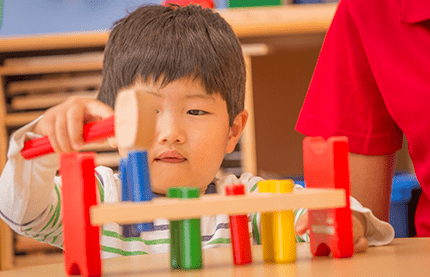 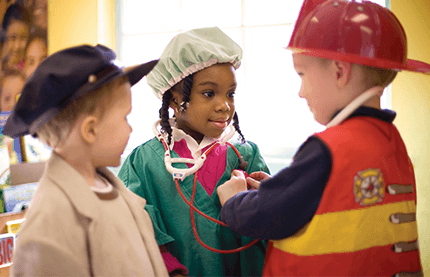 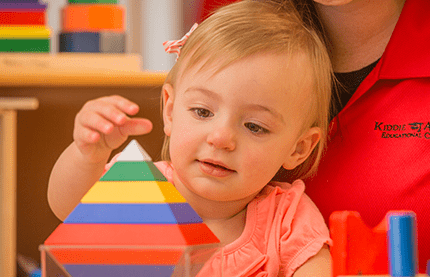 Educational daycare centers that will exceed your expectations. 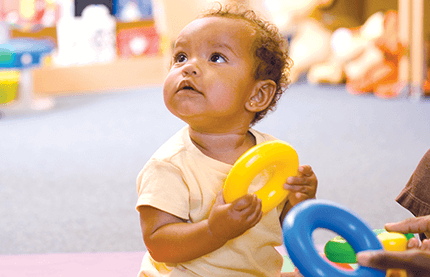 As a parent, one of the most important choices you make is choosing the best care for your child when you can't be there. 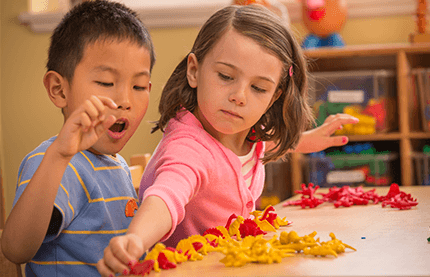 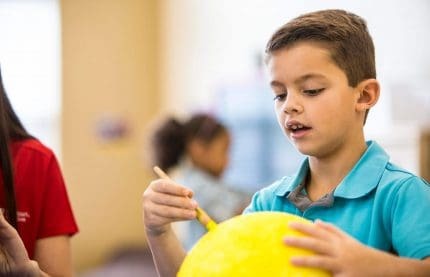 Our goal is to provide the best environment for your child between home and school—balancing education and valuable social skills. 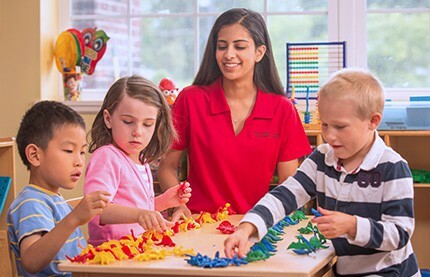 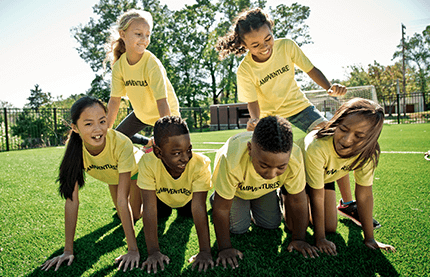 We welcome you to schedule a visit with your local Kiddie Academy to see for yourself how our Life Essentials® curriculum delivers the best experience for your child, and why Community Begins Here®!